Came across Zero by Ryaal, an oil free moisturizing gel for Hydrating skin made with cucumber extracts ,its a saviour for oily skin people. Zero is a lightweight gel, ideal for combination to oily skin. This can be used on oily, sensitive and dry skin too. Hyaluronic acid gives plenty of moisture to skin and manages healthy skin. It leaves skin moisturized and gives you clear skin. This lightweight oil free moisturizer with hyaluronic acid provides instant hydration to skin and locks in moisture to protect skin from dryness. Product that contains HA tend to be oil free and gel like meaning they are ideal for oily skin types. Yet they are so moisturizing they are also great for super dry skin. 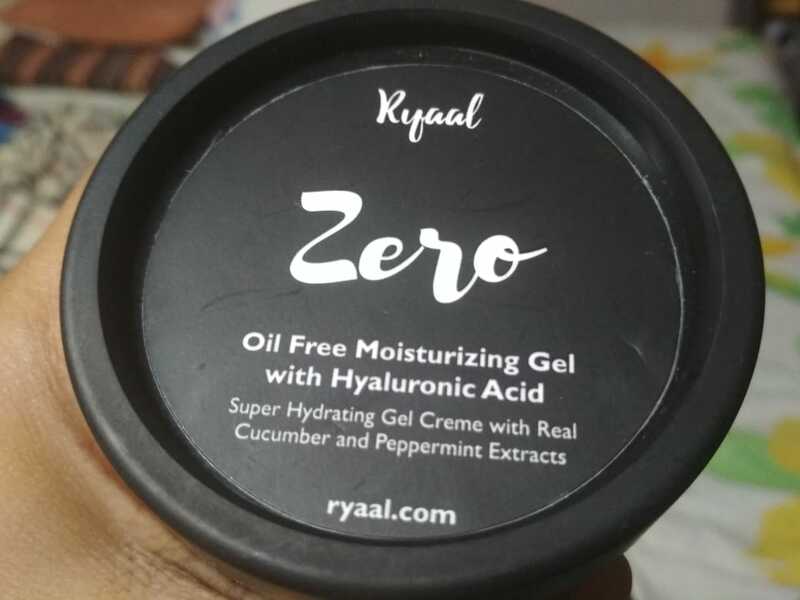 Cucumber has many benefits for skin, it is detoxifying, treats skin burns, calms irritated skin, it reduces wrinkles and fine lines The fragrance of refreshing cucumber extracts in RYAAL ZERO enhances your mood and cucumber gel is detoxifying for your skin too. 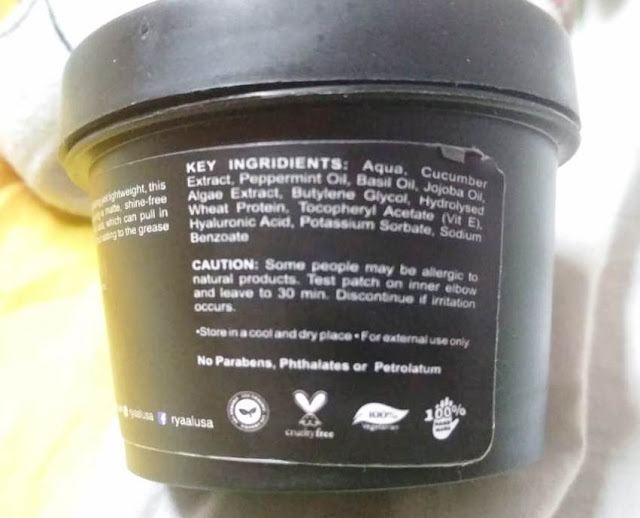 This product comes in a green cardboard box having the brand’s logo at the top.￼This gel comes in a matte black, plastic tub with the same quality screw cap. 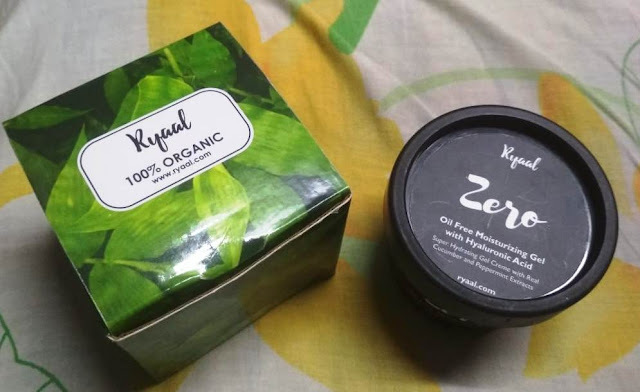 The packaging looks identical to all Ryaal products which typically come in a black tub with all necessary details mentioned on it. The packaging is mess proof as it has an airtight lid inside to keep everything secure and spill proof. I start with the smell off the gel it is very similar to cucumber and mesmerizing.The product gets very quickly absorbed into the skin as its consistency is very runny . A very little amount Just like a coin sized amount is more than enough for the entire face and neck. Instant freshness to the skin is what you get and It is not sticky at all .its very light which means it does not feel heavy, oily or uncomfortable on the skin. Sometime slightly stings the skin on days when there is some sort of issues going on with your skin. Its absorption is real quick and it feels like the gel sinks into the deep layers of the skin within a minute or two. regularly I am using it twice a day. Now I feel that my skin looks more hydrated, nourished and soft than before . There is no shine on the face and the natural oil of the skin is also balanced after using it which prevents excessive oiliness and thus, controls acne. it makes the skin look fresh, brightened, even toned and healthy. There is no irritation on skin and doesn’t cause any acne either. 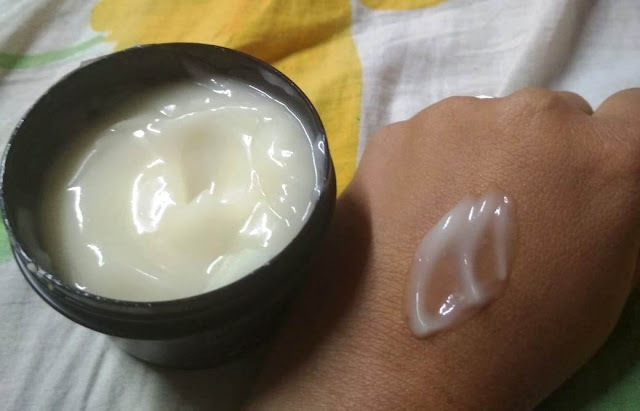 Its a perfect kind of moisturizer for someone who has acne prone and sensitive skin like me. 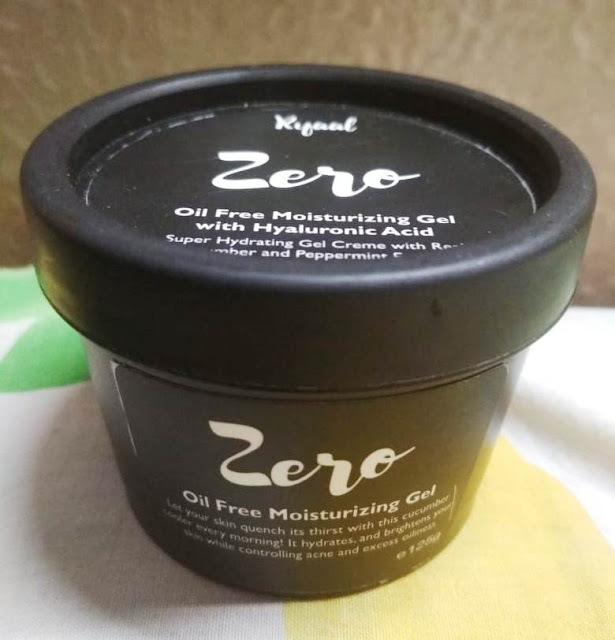 It is completely worth the money and According to me If you are really looking for a very promising, skin hydrating gel that not only keeps it moisturized but also improves its overall texture, then you must go for it.